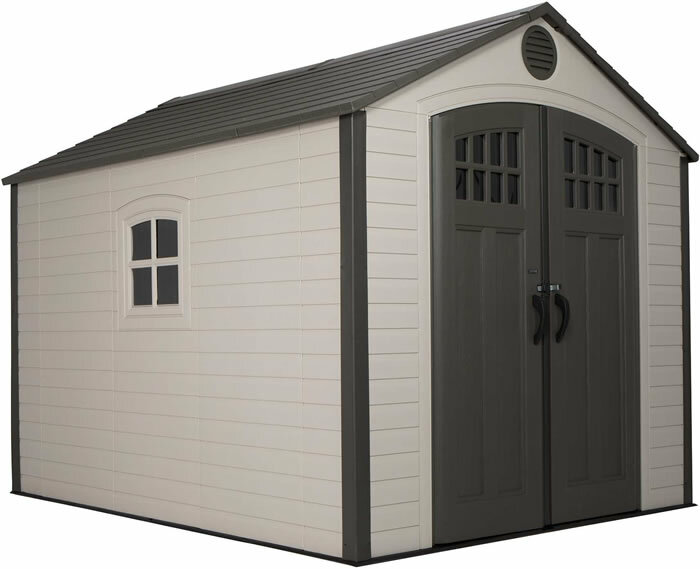 Shed looks great and would recommend it highly. Time will tell as to it's deniability in the Florida weather and heat. All said and done I was overly impressed with product.